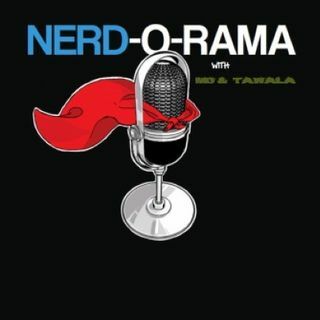 Nerd-O-Rama with Mo'Kelly and Tawala! Hosted by Mo' and Tawala, they bring you your daily dose of Nerd news, analysis and conversation. Explicit The Future of Marvel, Murdoch, Netflix, The Fallen Order & MORE!!! The DC Universe; Far From Home & MORE on #TechThursday!!! The Karate Kid, DC’s Young Animal, Acts Of Evil & The Death of Rocket!!! Explicit Disney +, a Black Hole, Trump, Mighty Mouse & More!!! #TechThursday with the entire Infinity Saga from A-Z! Taking the “EarthEcho Water Challenge” with Philippe Cousteau Jr.